APRIL IS AUTISM AWARENESS MONTH !! 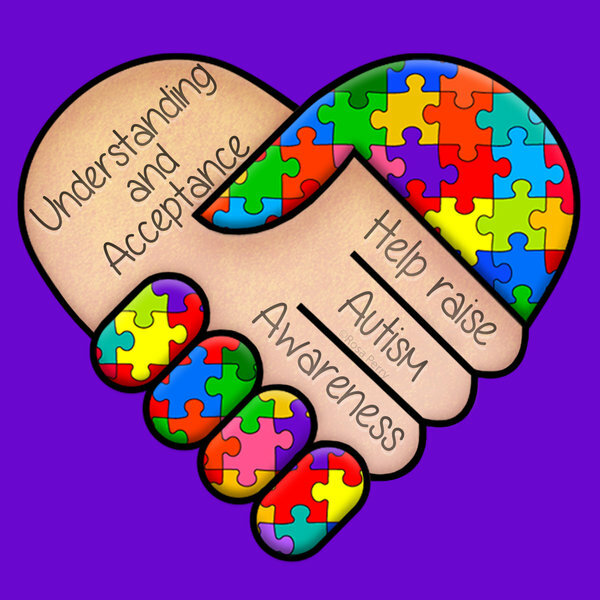 APRIL 2 IS INTERNATIONAL AUTISM AWARENESS DAY WEAR BLUE FOR AUTISM!!! !